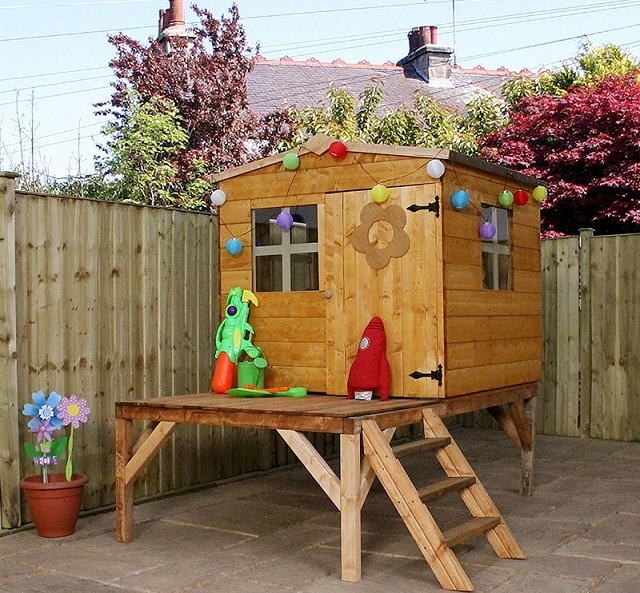 Sheds, fences, pergolas, arbours, trellises and even playhouses are all great things to have in a garden. But the wind, rain, snow and sunshine all take their toll and what looked like a shiny new addition to your garden can end up looking worn out and dilapidated if you don’t maintain it. Maintaining garden structures is a necessary chore. Any gardener who has ever ripped out a decrepit old fence or shed will think wistfully that it would have been far easier and cheaper to maintain it properly. Wooden, metal and plastic garden sheds all have different requirements for maintenance. Even if your fence hasn’t fallen over in the strong winds, chances are the panels have still taken a bit of a beating over recent weeks. Even when the weather is nice it is important to make sure that your fence is in good condition regularly to help limit the amount of repairs and replacements you will need to carry out over the years. When the weather couples strong winds with wet days our fences and garden buildings can suffer a lot of damage. The wind can batter fence and shed panels, causing holes to be formed or panels to be torn away from posts. The rain can soak into the wood and without any warmth in the air or strength in the sun to dry the wood again, this can lead to rot. It is true that pressure-treated wood is less susceptible to rot than dip-treated wood, but neither of them is indestructible when it comes to high winds. As storm Henry blasts us into February the garden still thinks it's mid-spring. Daffodil are in full blooms, joining the primroses, crocus, snowdrops and hellebores in what is a fantastic spectacle. But loitering about gazing at flowers is fast becoming a luxury as the frenzied activity of a busy gardening season is beginning. 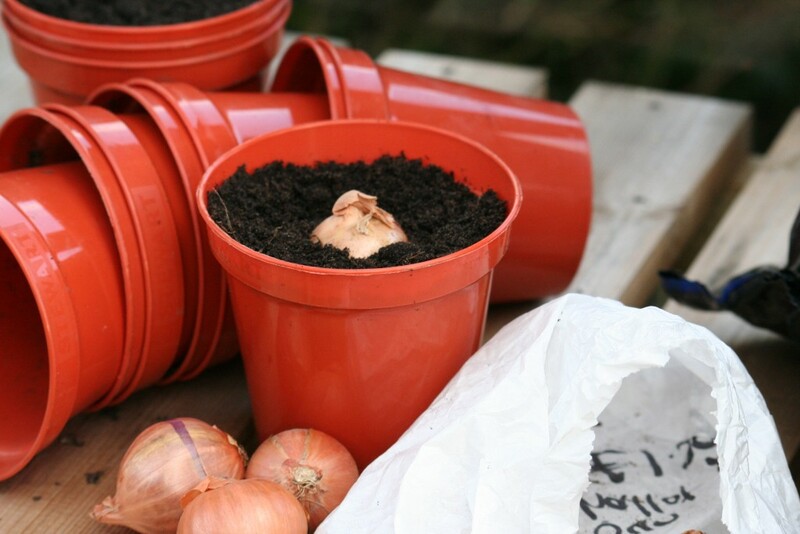 I like to pot up shallots into individual pots of multi-purpose compost and get them growing before planting out. They get a great start, grow quickly and crop well. Sow a pot or tray of hardy annuals indoors or in the greenhouse. They can be planted out at the end of March for earlier flowers.